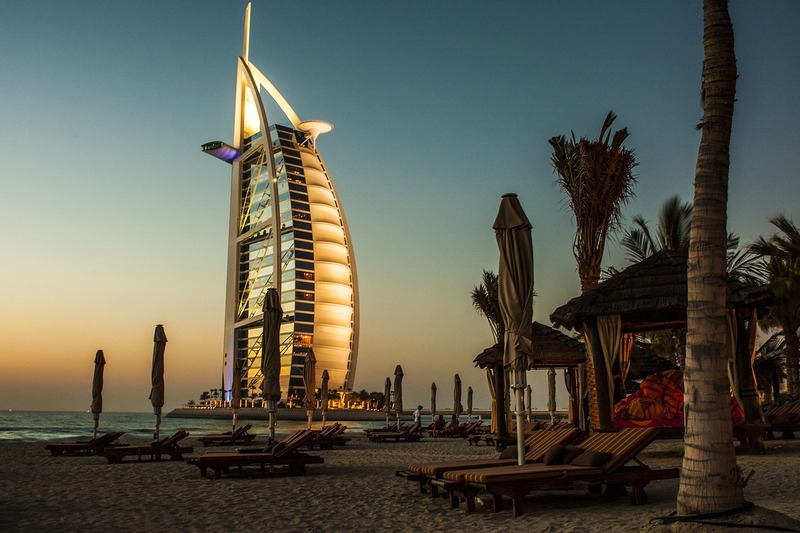 Here’s how to win a ticket to Dubai with USI! Successfully make at least 1 transaction before 31st December 2018. You have until midnight on the 31st of December 2018 to enter this prize draw! The winner will be picked at random on the 4th of January 2019 and will be notified by email. The winner will have 14 working days to claim the prize by replying to our email. Failure to claim the prize within 14 days after receiving the email will lead to a forfeit. We shall endeavour to book the dates of your choice; however, this is subject to seat availability at the time of booking. The ticket will be Economy class and we reserve the right to choose the carrier at the time of booking. The ticket is only valid for a maximum stay of 14 days. Please note ticket will be non-transferable, non-refundable and non-changeable and will have no cash value. The ticket is not available during peak seasons such as bank holidays and school holidays (01 April 2019 to 30 April 2019, 01 July 2019 to 31 August 2019, 1st December 2019 to 5th January 2020). Please allow at least 12 weeks prior to the requested date of travel to book and confirm your trip. Travel insurance is not included. The traveller will be responsible for all other costs prior to and after fulfilment of the voucher. It is the responsibility of the winner to ensure that he/she has a valid passport and that any visa requirements are met. The ticket is valid for 12 months from claim date.